While we are all proud of what Cebu has become, every now and then, we still think about the not-so-distant past when things were a whole lot different. Back to the time when everything was just slower, more relaxed, and just totally stress-free. 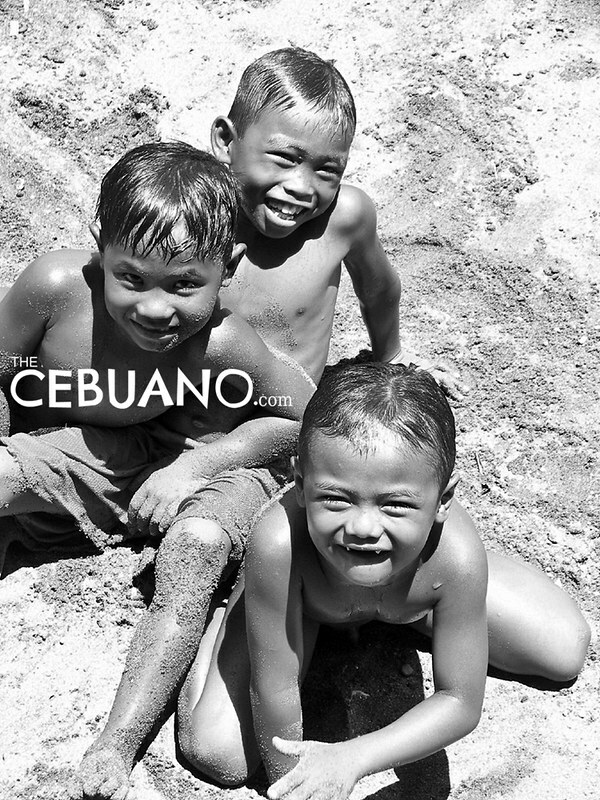 Let us take a look at 10 of the awesome things we Cebuanos used to enjoy that we now all terribly miss. 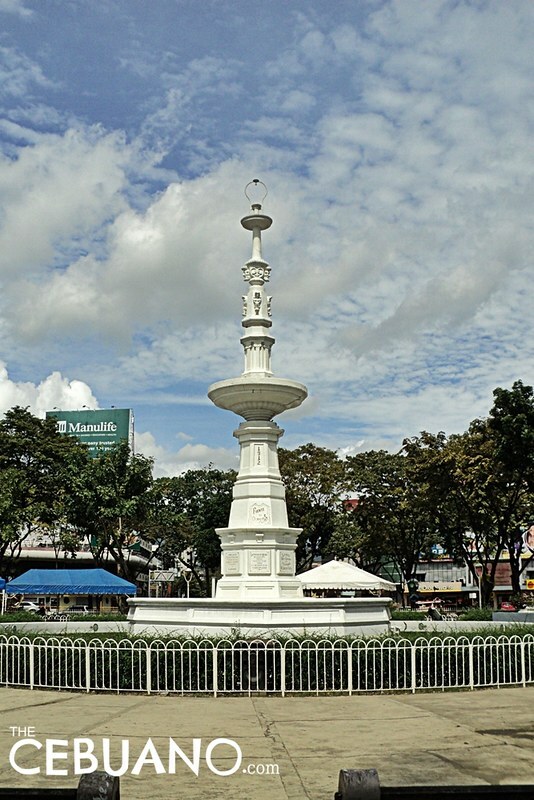 Before the Fuente circle became a quiet and gloomy spot for love birds, it was EVERYONE’s park. The circle was bright and colorful and just bursting with energy. On regular nights, roller skaters filled the rink surrounding the fountain. And on weekends, families had mini picnics and kids ran around with their ice cream and balloons. In the past, things actually slowed down after around 8 or 9 pm. These days, however, being (still) on the road at ten in the evening is a pretty normal sight. 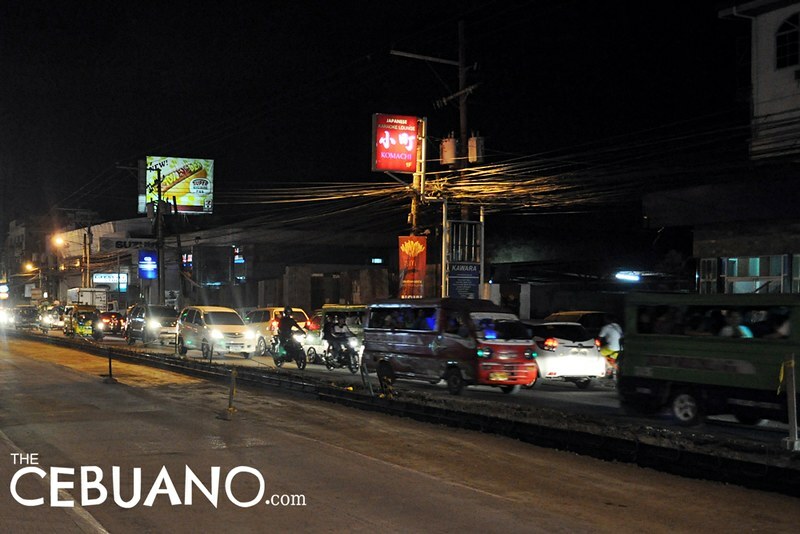 Back then, getting stuck in traffic was as frequent as seeing the blue moon. 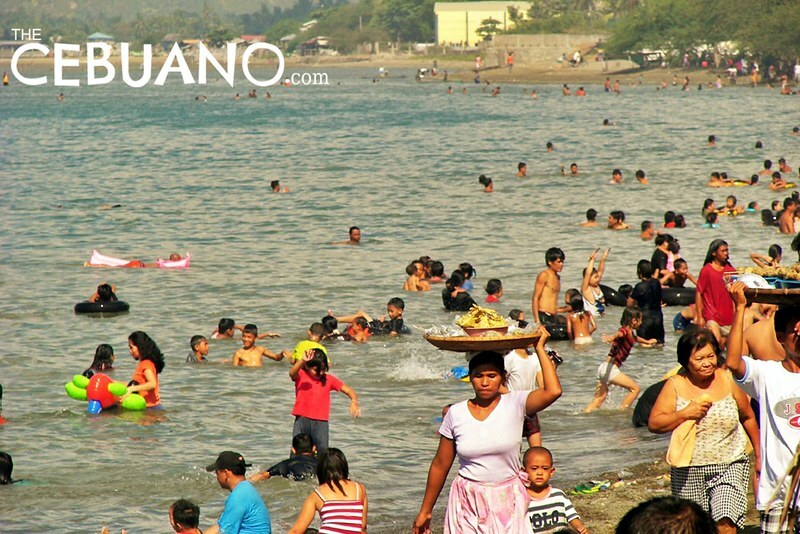 Before the huge high-end resorts arrived in Cebu, Cebuanos from all walks of life frequented the same public beaches. Young and old, moneyed or not, everybody enjoyed the company of other sun-worshipping beach-lovers in Cebu’s well-loved public beaches. Remember Tungkop, Larawan, Stakili, and Rock Island? 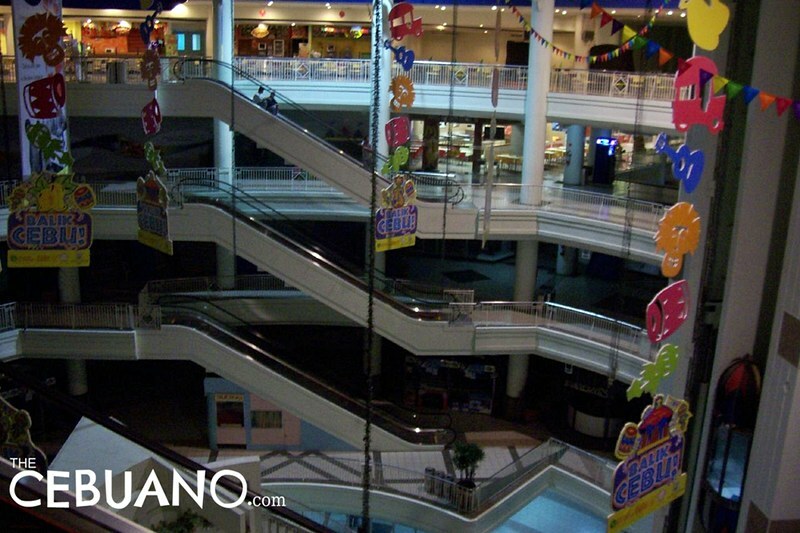 Ayala Center Cebu had Glico’s and SM City Cebu had Worlds of Fun. Remember how exciting it was to see roller coasters, trains, water coasters, and bumper boats for the very first time? 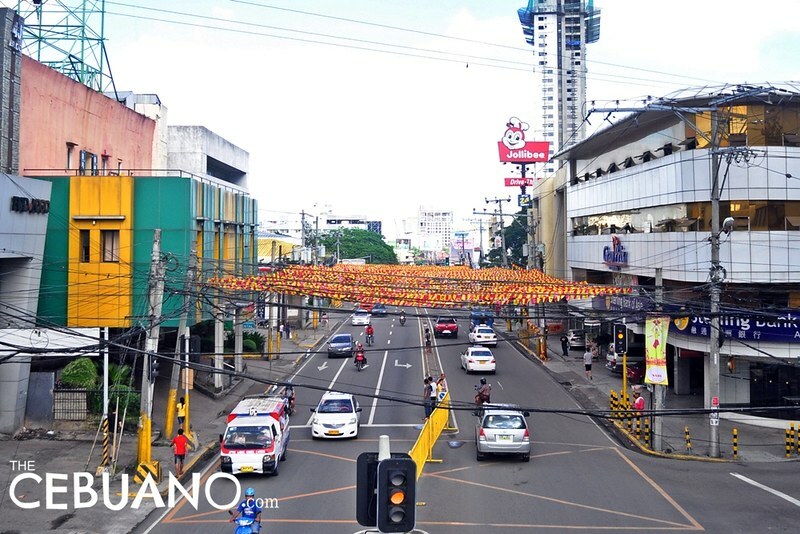 Downtown Cebu or the Colon district was the most happening place in the city. It had huge department stores, stand-alone specialty stores, bazaars, theaters, service centers, and a whole lot more. Heck, your grandpa’s 30 year-old (and still functioning) transistor radio was probably bought there. You didn’t have to go very far or the malls to watch a movie. Colon had several standalone theaters to choose from. And if you’re from the uptown area, Mango Avenue had two. Can you remember their names? Back in the day, Cebuano TV series were such a huge deal. This was the era when people knew who Goliath and Teban were. A serye that they both headlined (about a goat that produced money instead of dung) called Si Goot Da Wanderpol enjoyed tremendous popularity when it came out. The trend raged on for years and other shows like Ikaw ug Ako sa Kangitngit and Milyonaryong Mini also enjoyed similar reception. 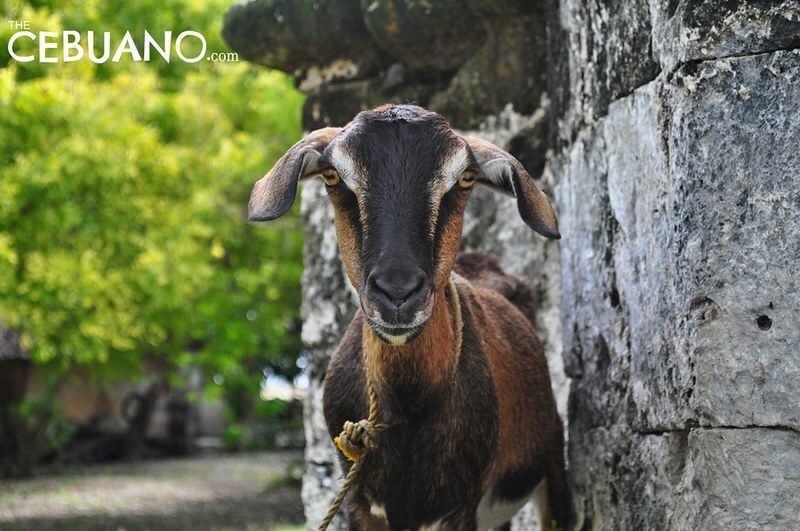 Remember Ramini – Ang Batang Bronse? He was a radio drama character who was well-loved especially by juvenile listeners. Young kids idolized him and listeners young and old hated his nemesis Kusak with a passion! Other favorites include Mutya sa Saging Mantikaan, Kini Ang Akong Suliran, and Handumanan sa Usa ka Awit. 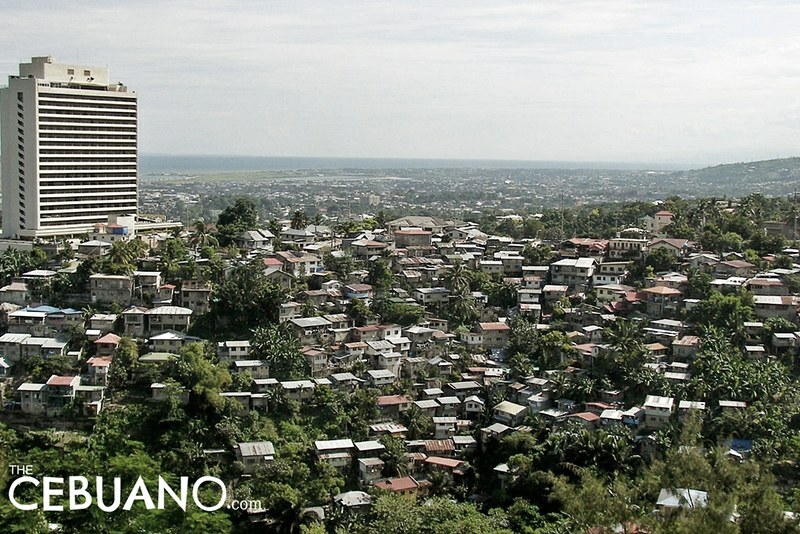 Cebu City’s hills and mountains are now littered with high-rises. But back in the day, there was only one building that stood high and proud in the hills of Lahug. 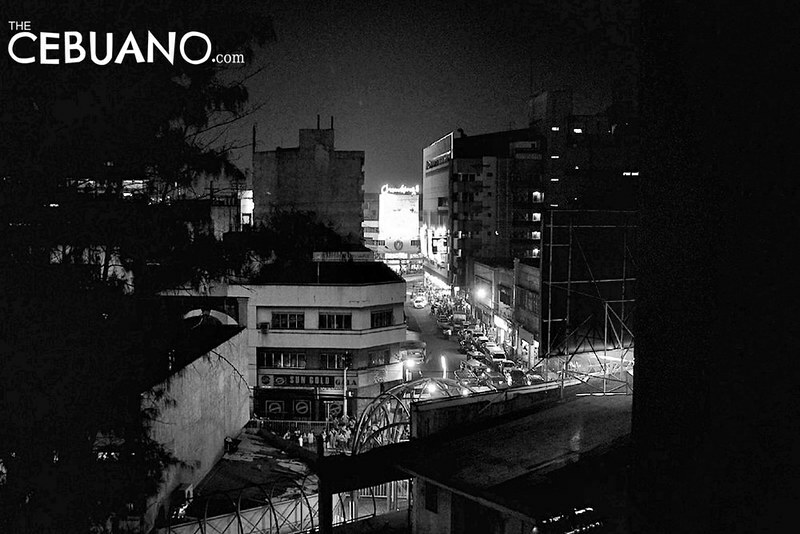 It was the Cebu Plaza Hotel building (now Marco Polo Plaza.) 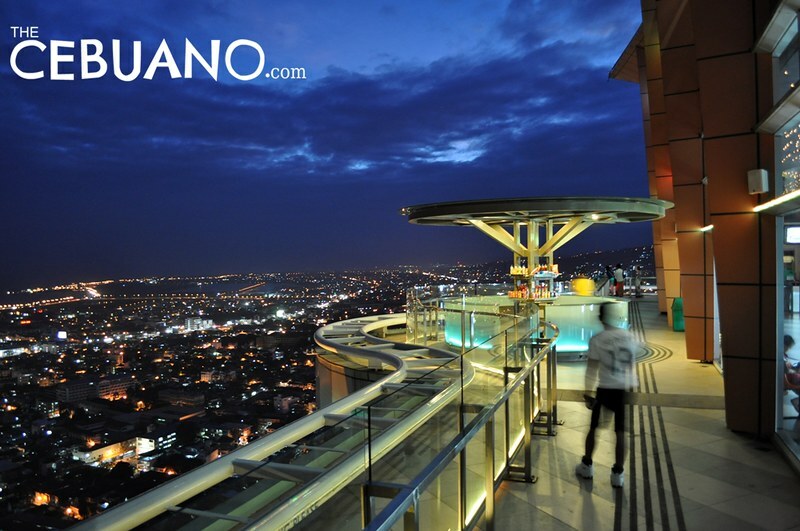 Do you remember the hotel’s original Lantaw Restaurant and Bai Disco? What other great things from the recent past do you terribly miss? Let us know in the comments below! The two cinemas located in uptown Cebu was Belvic and Century 21…This is where I and my boardmates would watch movies together. Most of the other movie houses were located in downtown area. I miss the clean public beaches the most, especially those in Marigondon. I remember my parents used to bring us to the beach every Sunday. Cebu was a lot cleaner & so peaceful than today. Ni improve kunuhay pero walay naka sulbad sa baha. Daplin man unta sa dagat. Ang SRP kuno nga bag-o pero karon lang pud bag-o na bantayan nga apil pud diay sa daan nga problema nga wala suloyoni, Ang Baha!